Producertech has introduced Remixing Techniques in Ableton Live by Rob Jones, a new video tutorial on remixing in Ableton Live. 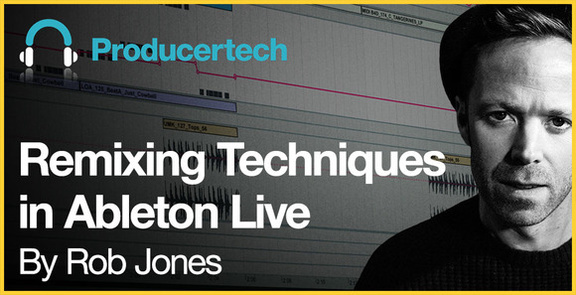 From Producertech Course Director Rob Jones comes this comprehensive course, which will take you through the whole process of creating a Remix in Ableton Live. It begins with the initial importing of stems and ends with detailed editing of the arrangement, showing how the individual elements of the original folk track are skilfully combined into evolving Deep House. In the two hours of movies, Rob covers all manner of techniques and remixing concepts, including working out the tempo and key signature, creating catchy basslines and hooks, sampling and resequencing parts, mixing and automating, making epic breakdowns and satisfying drops, and much more. 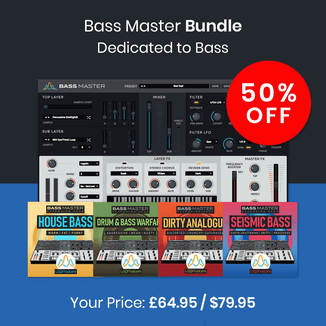 Accompanying the lessons is a download pack that contains over 50MB of bonus samples, as well as the Live set from the course. 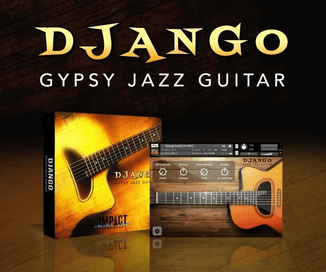 All of the lessons and downloads are available immediately after purchase and ready for streaming 24/7/365. The video tutorial is available from Loopmasters for £22.95 GBP.